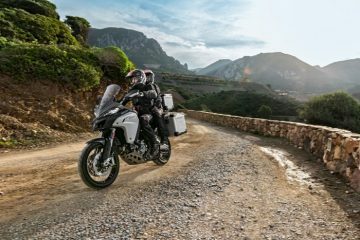 Ducati has today revealed its newest take on the Multistrada range by announcing its new Multistrada 1260 Enduro, which we expect to hear more about at EICMA next month. 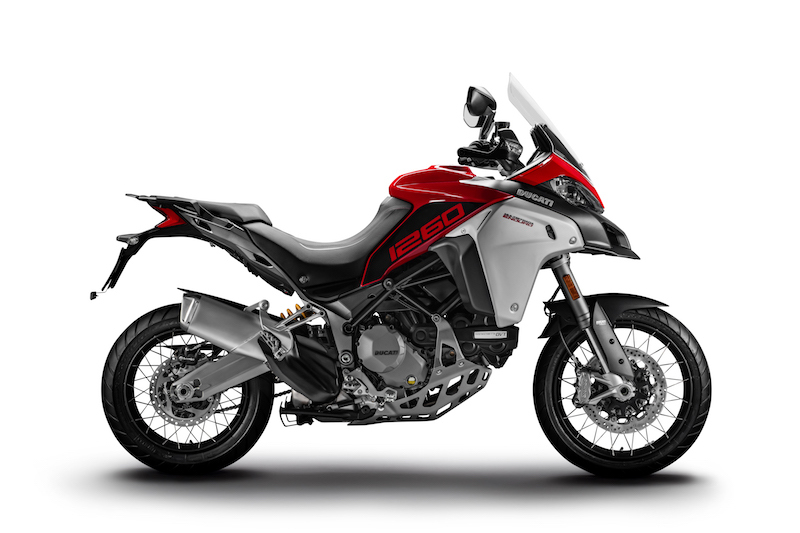 The follow up to Ducati’s Multistrada 1200 Enduro, the motorcycle arrives with a new 1262 cm3 Testastretta DVT engine, that reportedly gives the bike “an excellent power delivery right from the lower end of the rev range”. 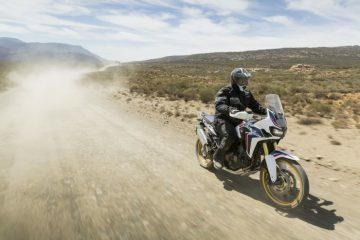 On top of this, all ergonomics (handlebar, seat, and centre of gravity) on the bike have been slightly lowered when compared to the 1200. The chassis has also being adjusted accordingly, and sits alongside a new double-sided swingarm, that has been slightly increased in size, yet lightened overall. Further revisions have also seen a new suspension setup. 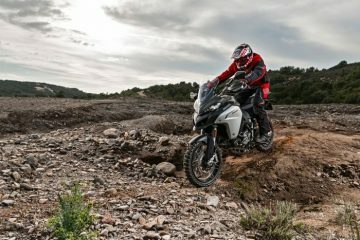 In the company’s press release, Ducati highlighted the newly implemented engine, saying it gives off “extremely smooth yet excellent pulling power”. Ducati then went onto comment how the engine “allows less frequent gear shifts, meaning the rider can just focus on enjoying the ride”. We will have to be the judge of that once we get our hands on the model. 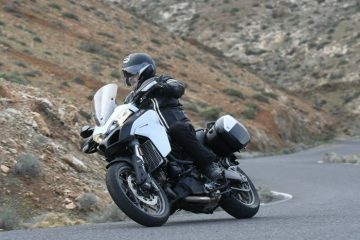 The new Multistrada will be available in the standard Ducati red and a light sand colour. Interestingly, another addition is the inclusion of the new Human Machine Interface (HMI). This five-inch TFT display allows the rider to control all of their motorbike settings via the new system. 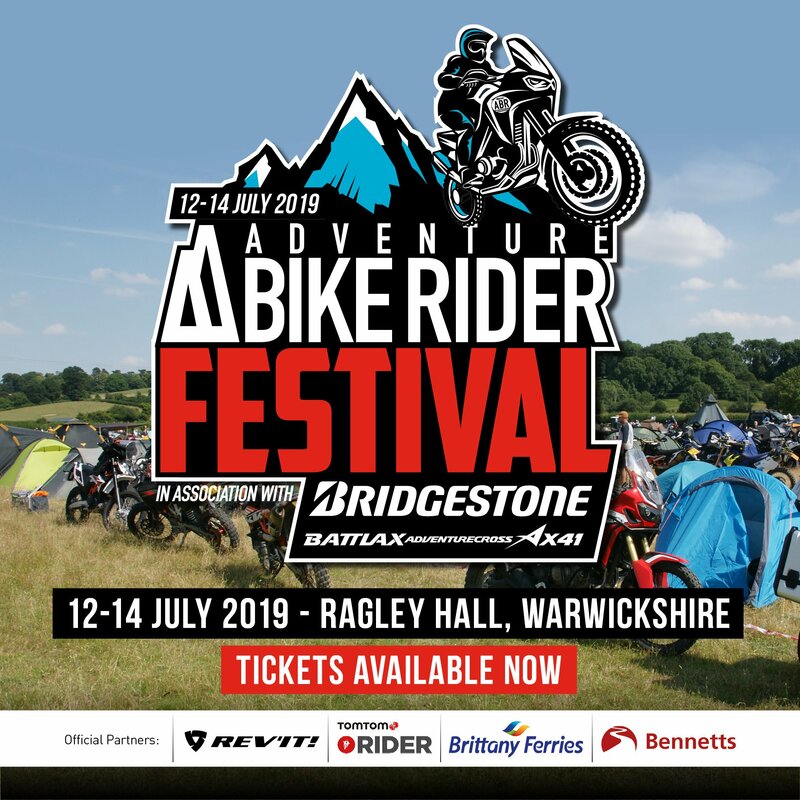 The bike will also come with the standard Ducati Multimedia System (DMS); giving users the opportunity to connect their mobiles to Bluetooth, cruise control and a hands-free setup. 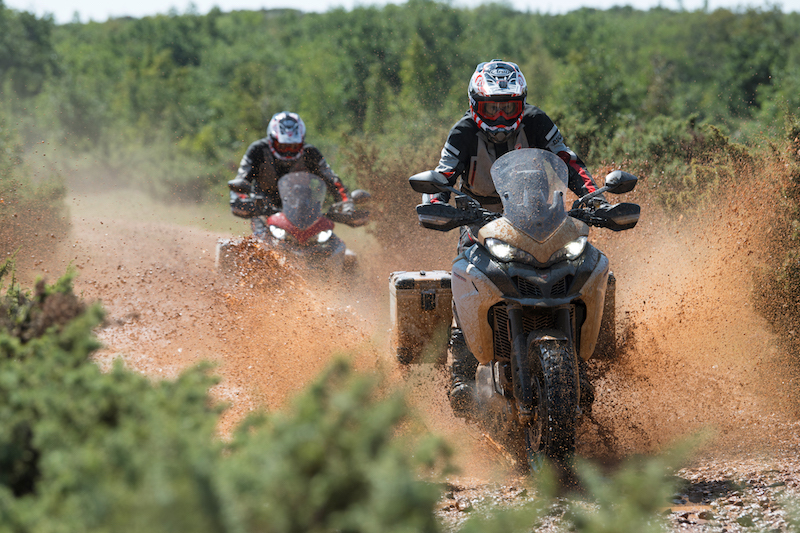 The new Ducati Multistrada 1260 Enduro is due to be previewed in full at Italian motorcycle show EICMA next month. 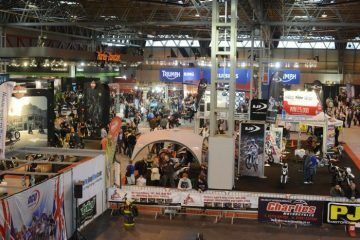 Taking place from 6-11 November, the event is renowned for showcasing a whole host of motorcycle reveals from manufacturers. 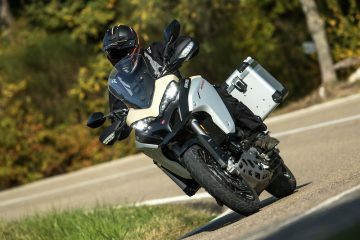 The Multistrada is then expected to make its way to dealerships early in the new year. 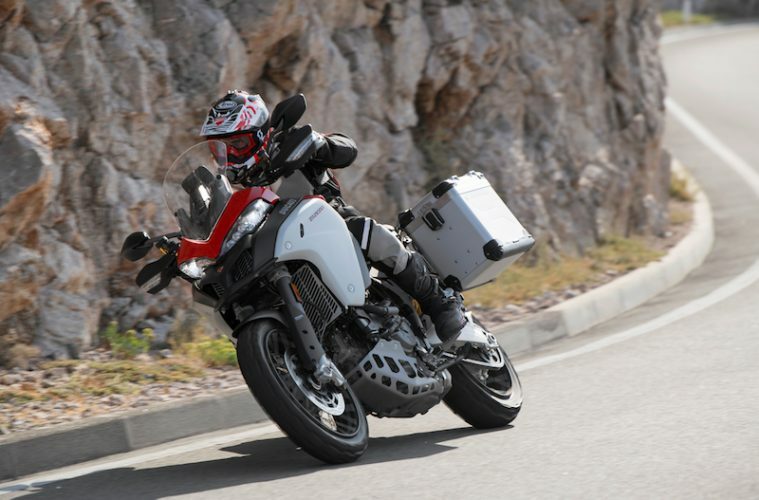 What are your thoughts on Ducati’s new Enduro Multistrada? Are you excited to see more? Let us know.